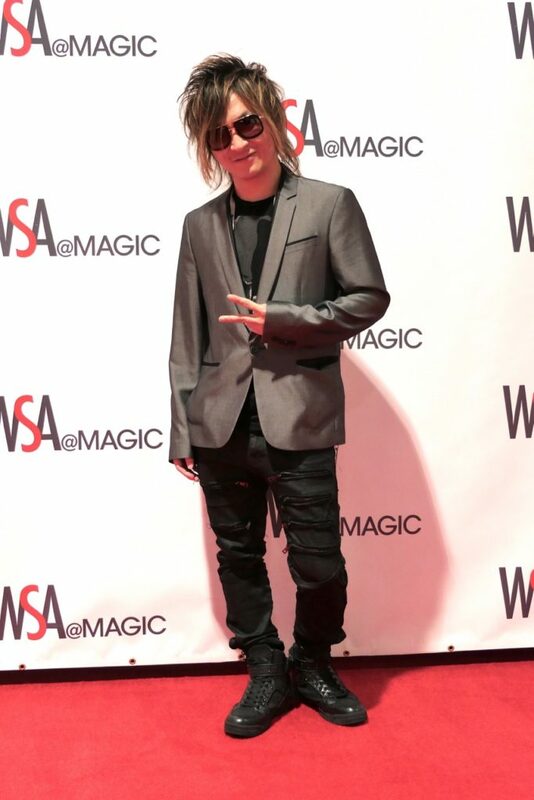 Club Takao, attends Magic Fashion Tradeshow in Las Vegas red carpet premiere wearing Zara Shoes/T shirt, Dita Glasses, and pants by glamour. Every February and August, the retail industry convenes in Las Vegas for the United States most comprehensive fashion marketplace-MAGIC. Here you will find the latest in apparel, footwear, accessories, and manufacturing from the height of advanced contemporary luxury brands, to the latest trends in fast fashion, magic fuels the business of fashion. 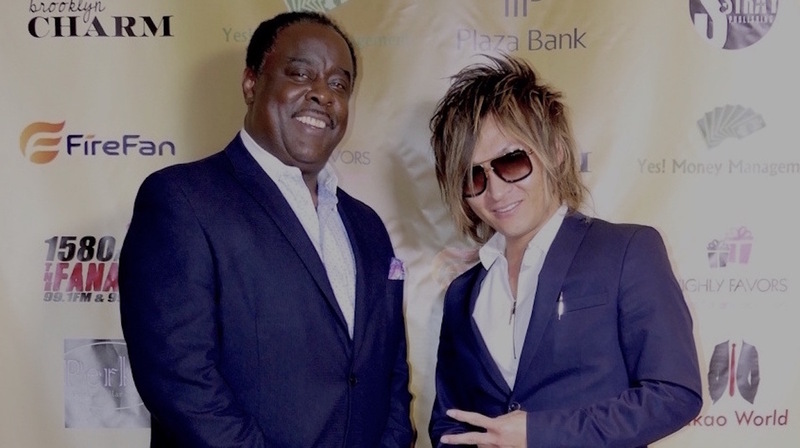 Takao, Music Pop Star/Businessman and Host of Investors Networking VIP events gives back to many companies that has supported our brand throughout the years. 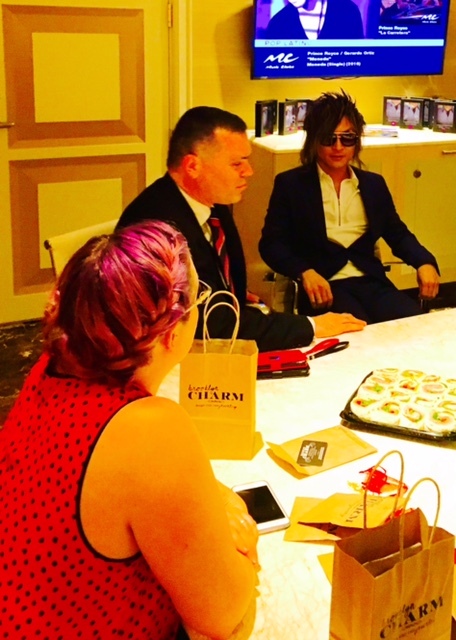 Takao will be doing these private VIP RED CARPET Networking Events throughout the US and throughout 2017 on a monthly basis, so if you are a brand attending one of the tradeshows in which he will be attending please find your way to our private VIP Networking Parties upon receiving an invite. Takao has had many great investors, celebrities and supporters attending these events starting at CES in January with people such as Former NFL Player and partner of GAEMS video game products Hank Baskett, also star of WE TV,’s Kendra on Top, Oil Empire CEO Steve Hightower from CNBC’S “Blue Collar Millionaires”, investor/Executive Producer Terry Mcinnes, Sandrena Schumacher Scottsdale Arizona’s Socialite founder of Dream Cars of AZ and executive sales associate from MONEYRADIO.COM. 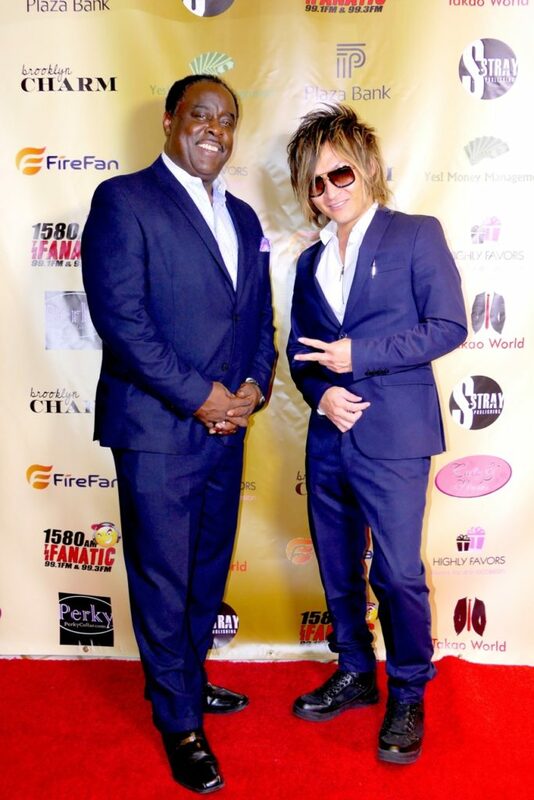 Takao’s (TAKAOWORLD.COM) next Networking VIP Event that he will host and be featured at will be March 23rd, 2017 in Dallas Texas at the Hilton Anatole Hotel around the Dallas Market Center Apparel Show. 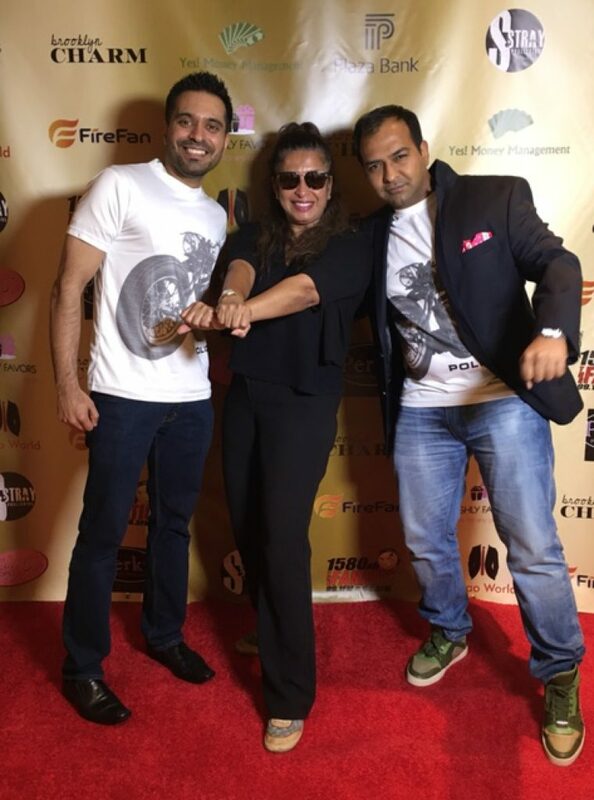 When you receive your INVITE no matter what you are doing make sure that you are there so that we can help take your brand to its next level. We thank brands such as Perky Collar, Brooklyn Charm, Sean Wilson creator of Coronation, David Chen of Hadesfootwear, Cedric O. Cobb of Best pocketsquareholder, Sam Edelshtain of Yesmoneymanagement.com Maulik Mankad of Cross/Police, TVA Parks founder of Connect-Central and many others for attending our event.